There are currently 206 blog entries related to this category. Tuesday, January 19th, 2016 at 3:13pm. Given the fact that most homebuyers use the Internet to aid them in their search for a home, using the Internet as part of your marketing strategy is an important step toward getting your home sold. After all, the more people who are able to see your home, the more likely you are to find an interested buyer quickly. Monday, January 18th, 2016 at 3:12pm. 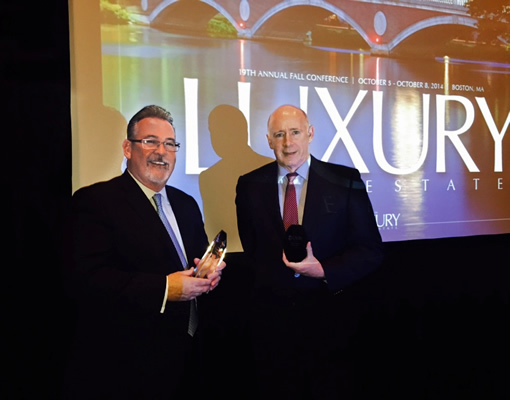 With an average winter daytime temperature in Palm Beach County being 74 degrees, now more than ever the Jupiter area has been attracting professional golfers and golfing enthusiasts for its exclusive golfing communities and secluded atmosphere. 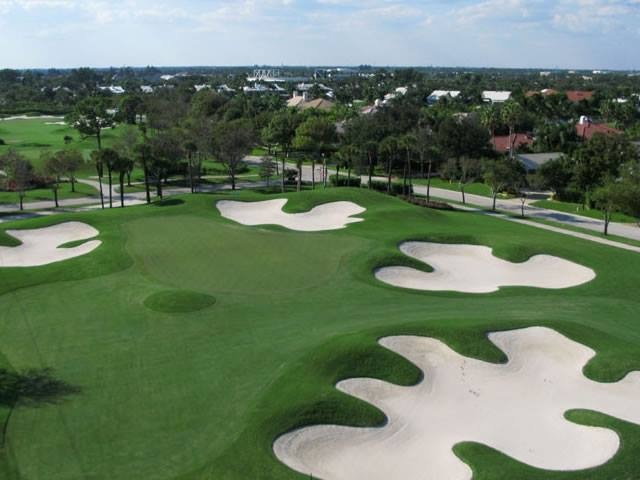 Palm Beach County is known as the “Golf Capital of the World” with more than 150 public and private golf courses. Monday, January 18th, 2016 at 10:09am. 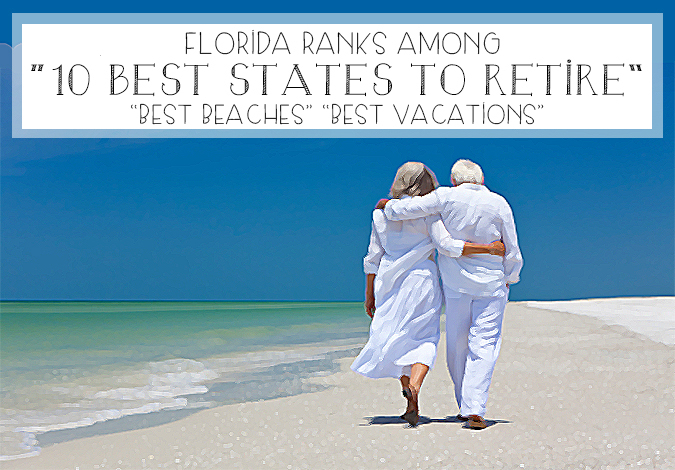 Not only does the Sunshine State top lists including “Best Beaches,” “Best Vacation Destination” and top charts for some of the finest real estate in the nation it is ranked as one of the “Best States to Retire In. Ranked among the “Top Ten Best States” to retire to by TopRetirements.com, and with several of its cities named as the “Best Cities to Retire To” by the famed Market Watch Report, Florida has a long list of qualities that verify why its topping charts across the board. Sunday, January 17th, 2016 at 11:41am. What South Florida iconic restaurant made the “essential” U.S. restaurant list of Eater.com? 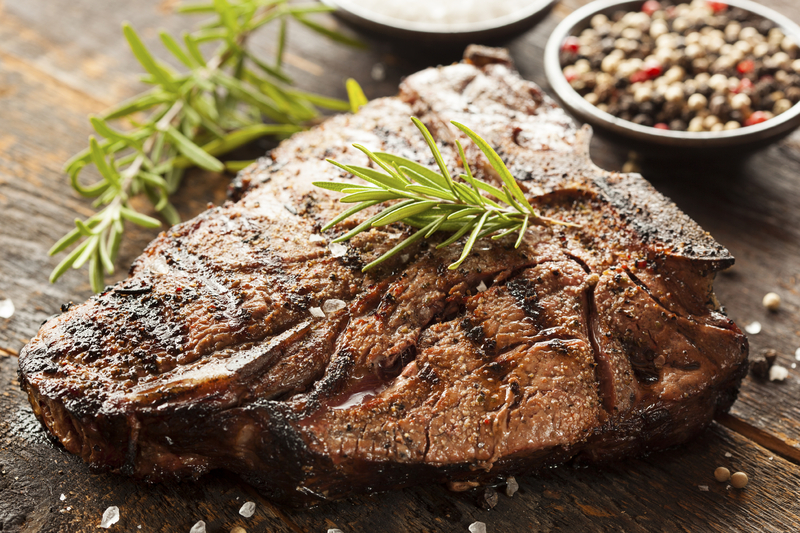 Bern’s Steak House, the extravagant south Tampa palace of premium beef and fine wines that was established more than 50 years ago by restauranteur Bern Laxer, is legendary for an outstanding wine cellar, taste and presentation that it is one of the country’s top steakhouses. Friday, January 15th, 2016 at 4:58pm. Who can say they are not aware of the American icon, Dr. Theodore Seuss Geisel, and his well-known children books? For over 60 years, familiar titles like “Cat in the Hat”, “Green Eggs, and Ham” or “How the Grinch Stole Christmas” have been American literary classics. Past generations (and generations yet to come) have enjoyed the well-read books. 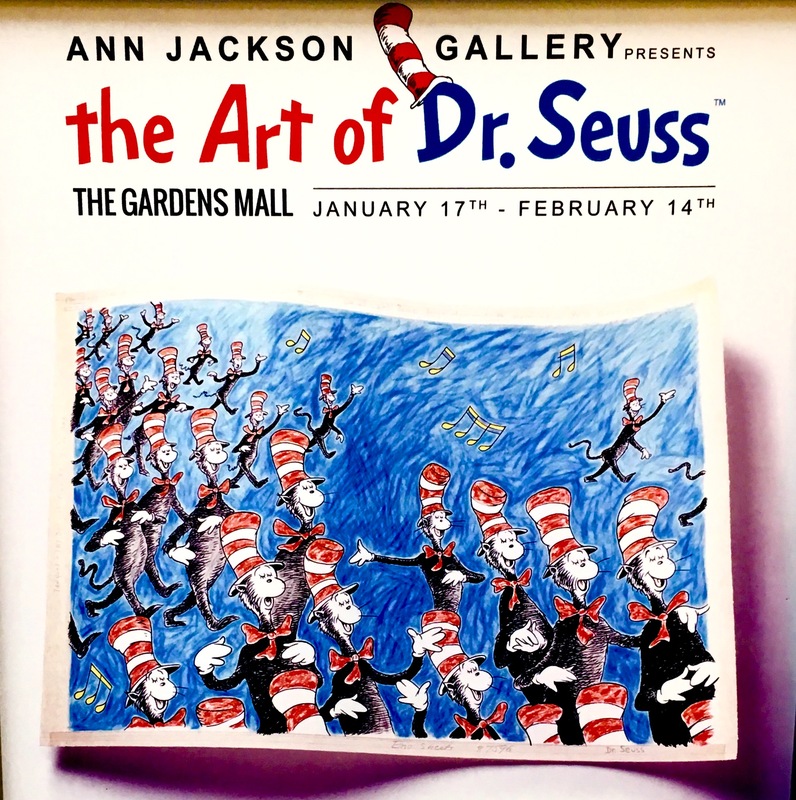 Valerie Jackson, owner of the Ann Jackson Gallery of Atlanta, GA, has collaborated with The Gardens Mall and is proud to announce the public art installation of “The Art of Dr. Seuss”. The museum quality exhibit features selections of artwork and sculptures. It will be on display at The Gardens Mall, January 17, 2016 through February 14, 2016 for your viewing pleasure. Friday, January 15th, 2016 at 6:06am. 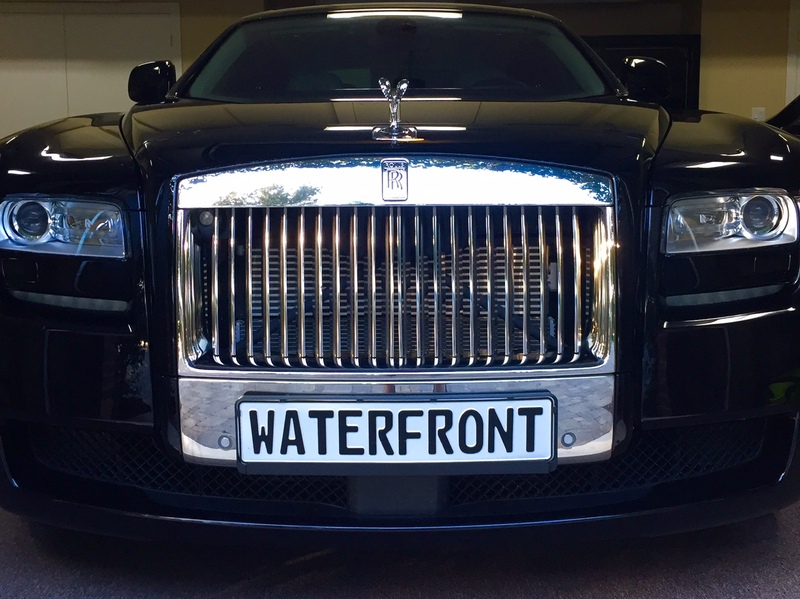 South Florida is known for its abundances in real estate. 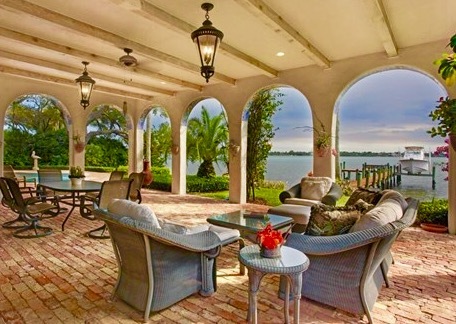 Gorgeous residences on the Atlantic Ocean, Intracoastal waterways and other waterfront properties, including elegant country club/golf course communities and stunning equine communities are plentiful. Many are exclusive private, members-only clubs and communities. Rarely are the “gates” to these elaborate communities open to the public. You do not have to be a royal or a handsome model to enjoy the sport of polo these days. Head on out to Wellington and the polo grounds and enjoy a fanciful day of preeminent polo on the circuit! Thursday, January 14th, 2016 at 7:27pm. 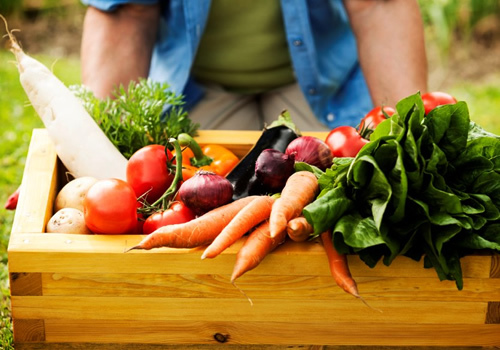 If you love fresh flowers, produce, and artisan foods then you are thrilled with the peak of "green market" season! Locals buy local organic fruits and vegetables from various farmers markets in the area. The fresh markets run weekly during the “green market” season and offer a host of family fun with some dynamic locales on the waterfront, featuring food trucks, baked goods and plenty of sampling.